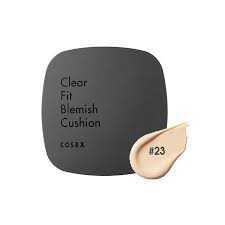 COSRX Clear Fit Blemish Cushion is a multifunctional cushion foundation that provides skin care, sun care plus coverage with effortless application. Great for all skin types, especially for those with sensitive, oily or acne-prone skin, this cushion offers a naturally flawless finish that lasts all day. The star ingredient, centella asiatica, is rich in skin-benefitting vitamins, niacin and carotene to keep skin looking bright and youthful. Niacinamide and adenosine further provide anti-aging and skin-healing benefits. 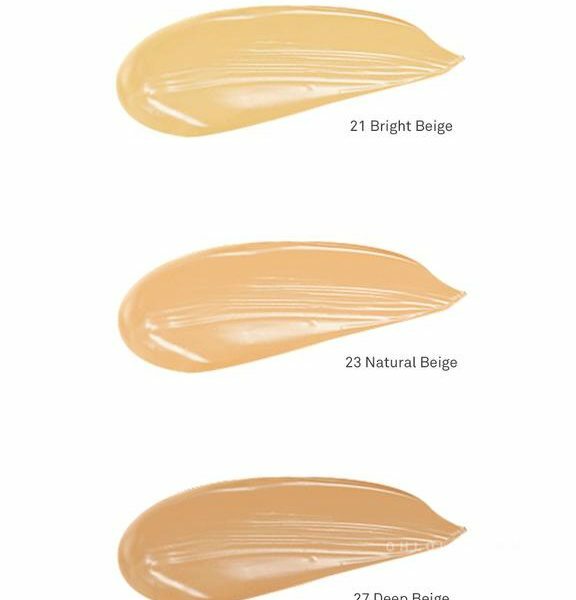 Powerful broad spectrum SPF 47 PA++ defends against harmful UVA and UVB rays without the white cast or greasiness. The Klairs Rich Moist Soothing Tencel Sheet Mask consists of ceramides to enhance skin barriers. 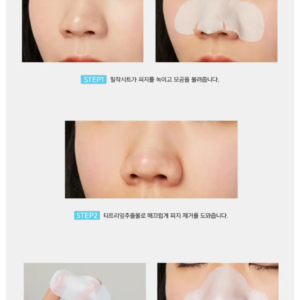 The sheet mask is to protect the skin from the external cause. 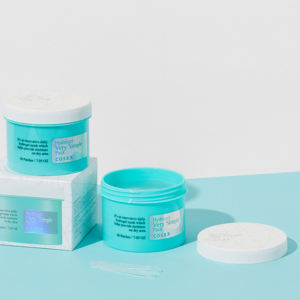 Simply your skincare.Soothe,hydrate and cool down your skin temperature by leaving on the patch on dry patches of the skin for 10- 15mins.This pack includes a tweezer so you can easily get 2.7 inches of compact sized patch for emergency moisture charging. 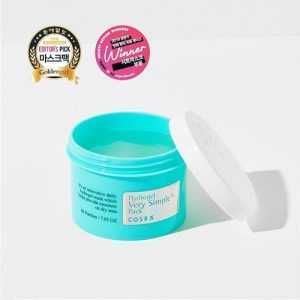 The Step 1 Softening Sheet helps open up pores to dissolve blackheads smoothly. 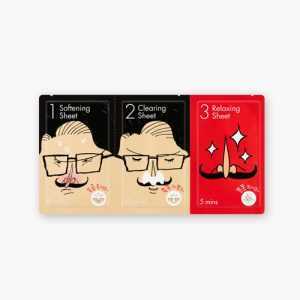 The Step 2 Clearing Sheet helps to extract blackheads and other wastes from pores. 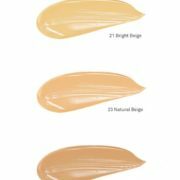 The Step 3 Relaxing Sheet helps to close the enlarged pores and aids in relieving irritated skin. Address: Near Metro Hospital, Circular Road, Dimapur - 797112, Nagaland, India. 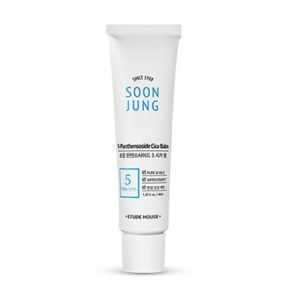 The Best of Korean Beauty!